The news may carry some positive points along with the obvious negatives. Nobody will like the fact that they can't use their PC characters and hard-earned gear that may or may not have been purchased from the auction house. 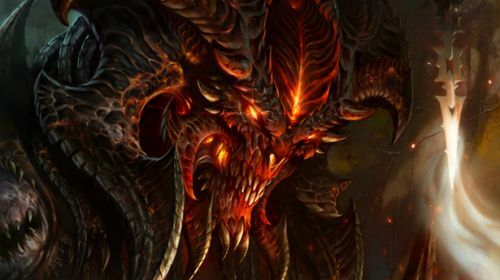 Learning to play Diablo 3 with a controller will also likely involve a learning curve. But imagine a Diablo 3 game that is not tied strongly to the auction house, and instead has a potentially more satisfying endgame than using your real money to purchase the best items. Plus, there is the obvious cooperative entertainment value of playing with your friends on the same console. Of course, this is all speculation, as Blizzard could very easily devise some sort of exclusive Playstation Network auction house economy. We will have to wait and see what develops. Page created in 0.3334 seconds.